National Agricultural Cooperative Marketing Federation of India Ltd. (NAFED) has invited applications from the eligible candidates for the post of Law Officer. Age Limit: - Maximum age limit is 45 years. 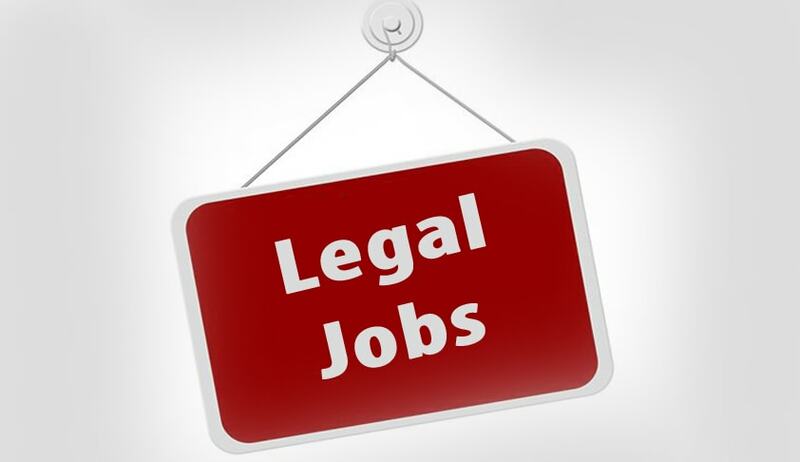 Experience: - Atleast 10 years experience in civil litigation pertaining to recovery of amounts due to financial institutions and corporations and active practice in District Courts/Debt Recovery Tribunal or Higher Courts or working in a legal capacity in any Government/semi government organization/PSUs/Banks/National Level Cooperatives and well versed with all legal aspects. How to Apply: Interested candidates may apply with latest passport size photograph pasted on the right hand side of the application giving details of qualifications and experience along with copies of certificates indicating “Applied for the post Law Officer” on the top of envelope, within 30 days from the date of advertisement to the Managing Director, National Agricultural Coop. Marketing Federation of India Ltd., Nafed House, Sidhartha Enclave, Ashram Chowk, Ring Road, New Delhi-110014.